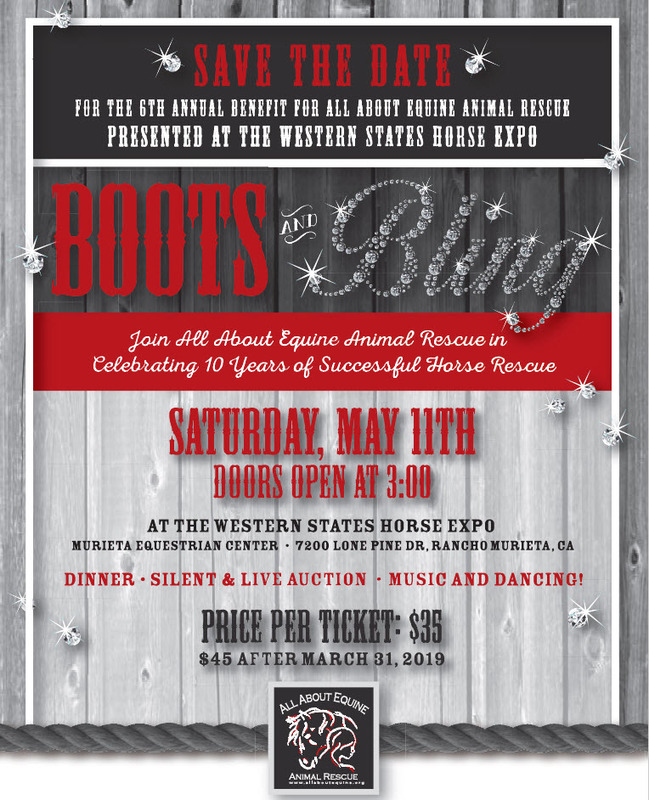 Save the Date: Boots and Bling 2019! Mule, Donkey & Horse Training with Meredith Hodges | Save the Date: Boots and Bling 2019! Save the Date: Boots and Bling 2019! 10 years of Successful Horse Rescue! a BBQ dinner, Live and Silent Auctions, Music and Dancing! 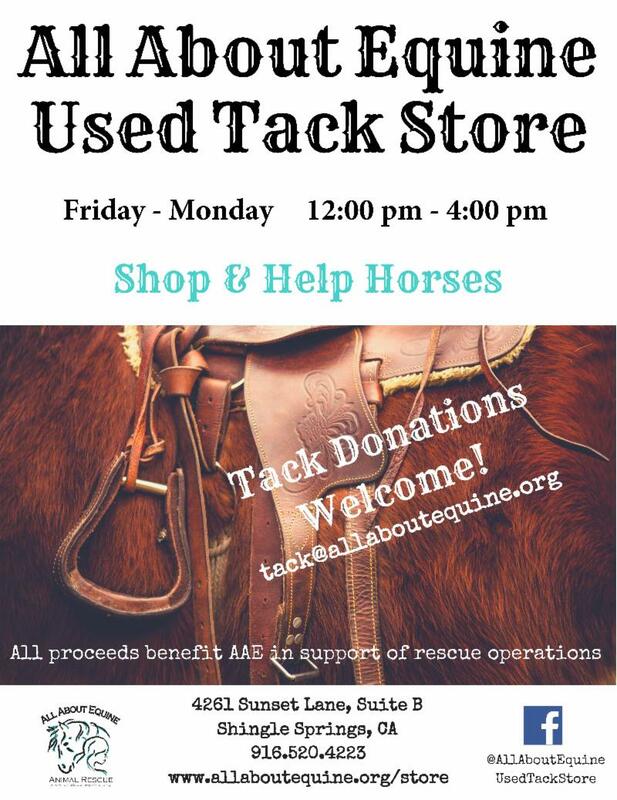 Boots & Bling funds a large portion of AAE’s annual budget ensuring we continue saving and serving horses and humans throughout the year. A BIG thank you to Western States Horse Expo! 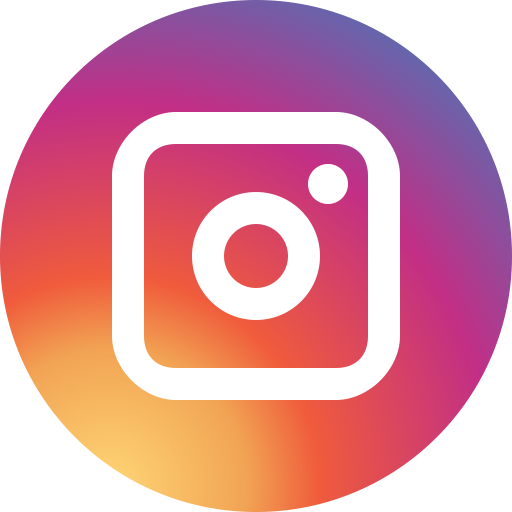 We are so excited to be a part of your spectacular event! Boots & Bling needs YOU! TABLE SPONSORSHIP options are available! 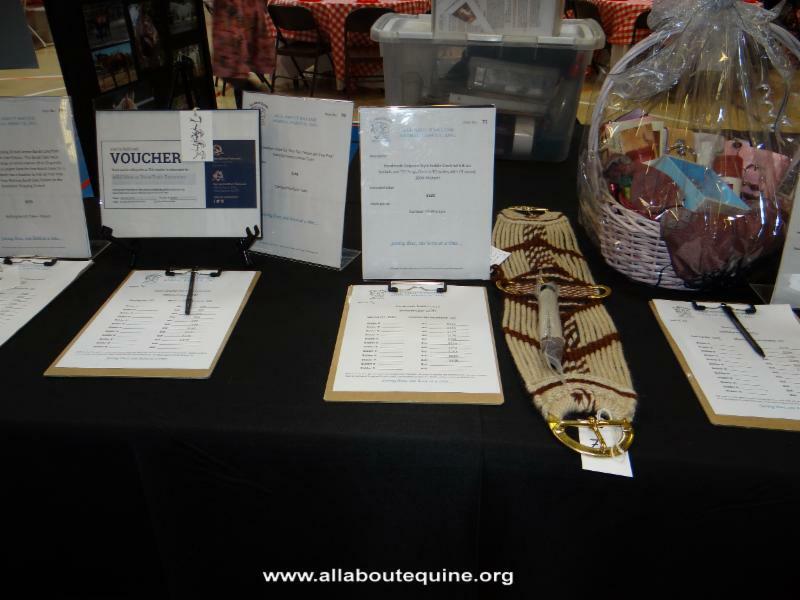 For more information or to sign on as a sponsor, please contact lindsay@allaboutequine.org. 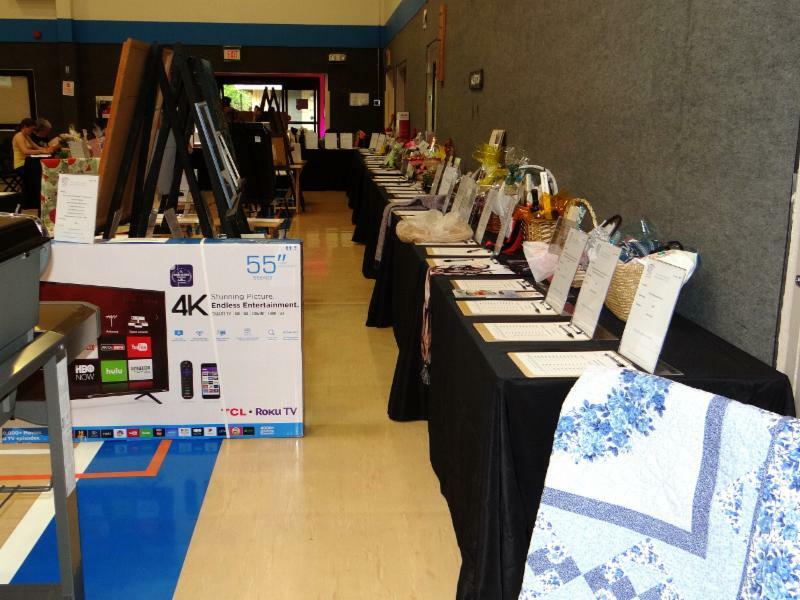 We also need LIVE and SILENT AUCTION DONATIONS! 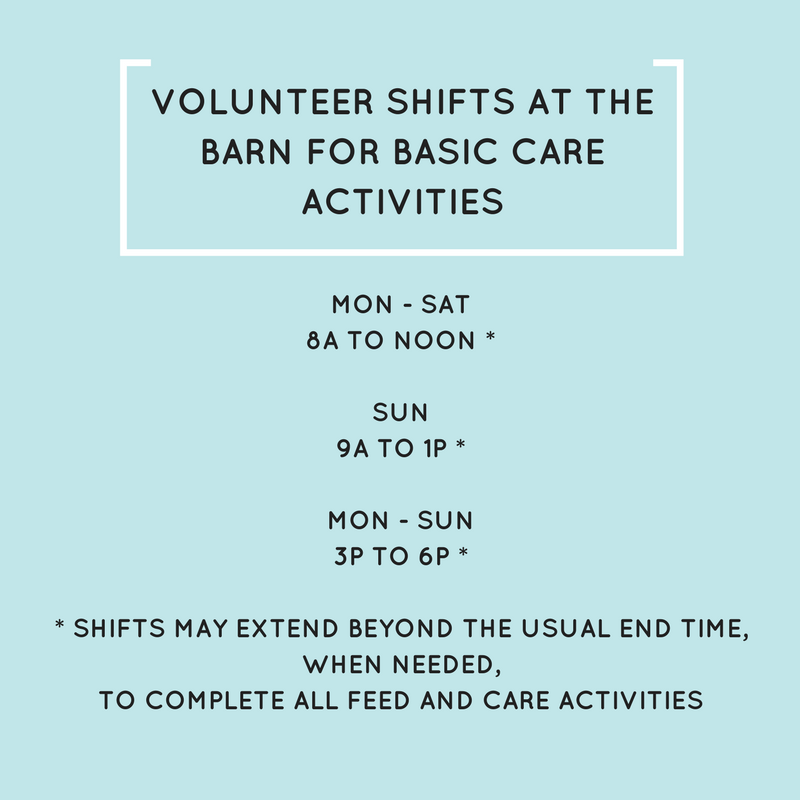 Most importantly, we need VOLUNTEERS to help with the event. 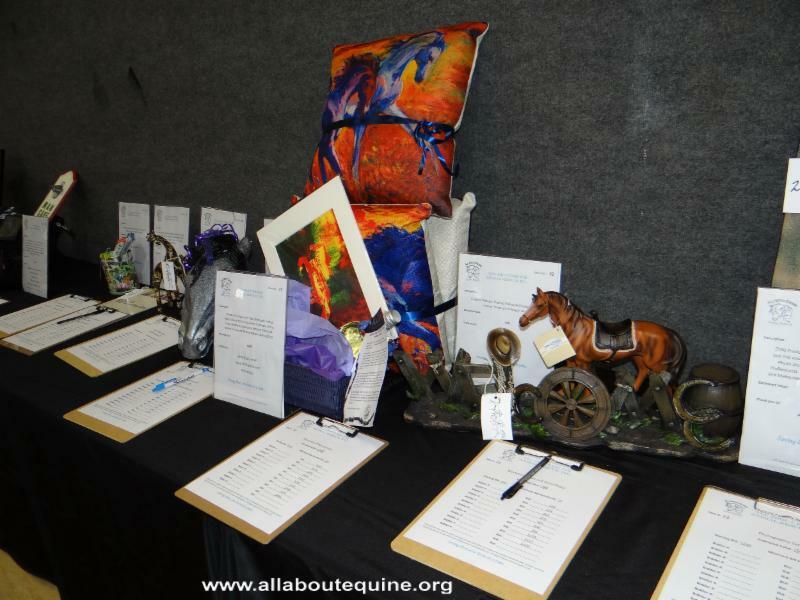 If you can help with set-up, clean-up, dinner prep or service, auction support, or anywhere needed, please contact wendy@allaboutequine.org. 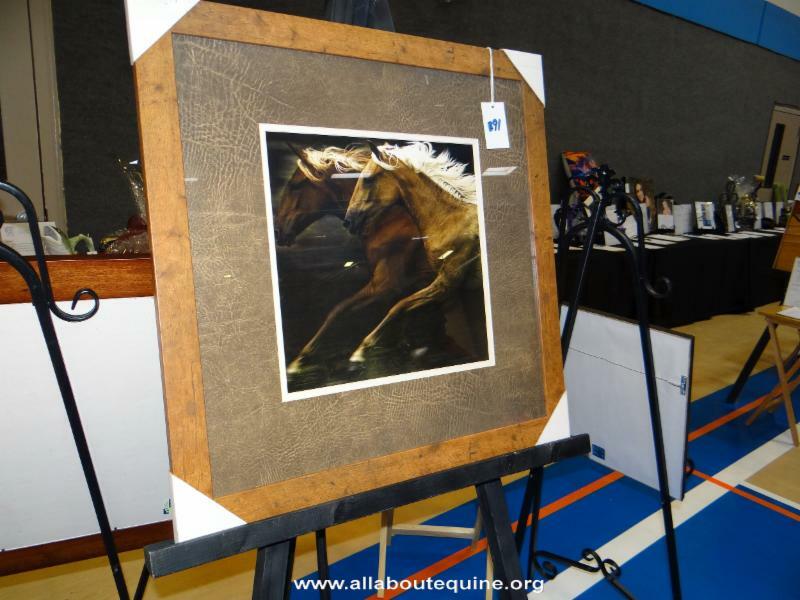 We can’t wait for our fun-filled night raising funds to support horses and AAE ! We hope you’ll join us! !